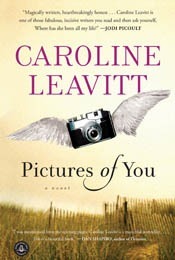 New York Times bestselling author Caroline Leavitt has published 11 novels, including her latest, Cruel Beautiful World. 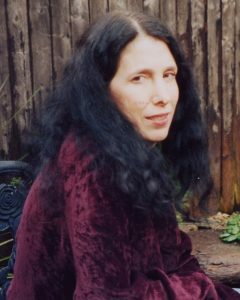 A critic for The San Francisco Chronicle and People, Ms. Leavitt is a recipient of the UCLA Extension Outstanding Instructor Award in Creative Writing. Writing a short story is like spending time with a friend. Writing a novel is like living another life. Because so much is involved, writing a novel can make you want to hurl your computer out the window and then yourself after it. My goal, my function, is to be the lifeline during your journey, your rough patches, to give you the tools you need to pull up your confidence and pull you back up to your story. Writers can’t always see their own work because they are so deep inside of it. But I truly believe that every writer knows everything he needs to solve his writing problems. With humor, compassion, and a grab-bag of useful techniques, I try to ask each writer the questions he/she needs to discover his/her own answers about solving a plot problem, making dialogue zing, getting characters to breathe on the page and a story to really grab hold. My goal is to help you find your own unique voice and your own unique story, not to impose mine (or other students’) on your work. And to celebrate with you when you succeed! Click here to read a Q+A with Caroline!